Charleston, SC – April 7, 2014 – Iron Yard, a school that trains the highest-quality developers and startups in the world, both in skill and in character, and BoomTown, a fast growing, web-based software company that offers a robust online marketing system for real estate professionals, have developed a partnership through a platform created by STEM Premier, an organization that brings together educational institutions and corporations to engage students and introduce them to scholarships, internships and jobs. Iron Yard has developed a mission to find people who want to pursue the craft and life-long adventure of technology, teach them the tools of the trade and then release them into the world with the drive and capability to make a difference. 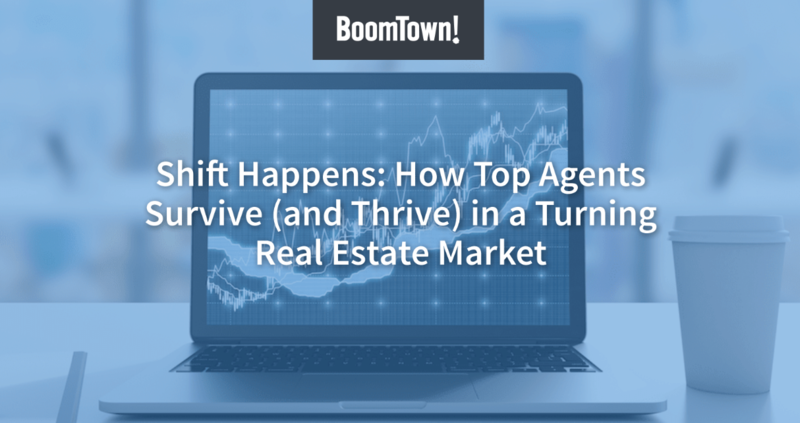 As an advocate in driving the future of the local tech economy, BoomTown will provide the GoForIt! Scholarship Award: a $1,500 scholarship for one Iron Yard student. The partnership bridges the gap between technology companies searching for job candidates and students seeking jobs, and is a model that can be replicated by many to help students in high schools, post-secondary institutions and corporations fill the gaps, specifically in the areas of STEM (science, technology, engineering and math), by working together. This type of commitment is exactly what The Iron Yard and BoomTown have created with the help of their own platform, through STEM Premier. Based locally in Charleston, STEM Premier serves as the intermediary between The Iron Yard and BoomTown, connecting students and a corporation in a one-stop shop where future STEM employees can work towards their education and future occupation. STEM Premier works with both the school and the business to provide a means for students to access internships, job opportunities and scholarships provided by BoomTown, while allowing BoomTown to review and rate potential applicants for the scholarship. Ultimately, BoomTown will be using STEM Premier to post future scholarships, job opportunities and internships while connecting with students at The Iron Yard through email capabilities on STEM Premier. This feature will enhance the engagement and achievement of students through the communication of an interested corporation. Partnerships such as this will showcase a model that may be used to help connect students, post-secondary schools and corporations in a one-stop shop. STEM Premier could also be used to help connect challenged communities and populations to information and opportunities they need to thrive. Founded in 2013, STEM Premier is the first online platform for STEM (Science, Technology, Engineering and Mathematics) students that integrates guidance, ranking, rating, tracking and recruiting. STEM Premier is subscription based multi-channel network connecting academic institutions, corporate partners, and government agencies to a pool of qualified STEM talent in the U.S. and global markets. For more information, go to www.stempremier.com. The Iron Yard is a solution at that juncture of supply, demand, business and a broken education system. They are committed to training the highest-quality developers and startups in the world, both in skill and in character. The Iron Yard’s mission is to find people who want to pursue the craft and life-long adventure of technology, teach them the tools of the trade, and then release them into the world with the drive and capability to make a difference. They believe that passionate, talented people who love what they do will create great families, jobs, companies and solutions to the world’s problems.